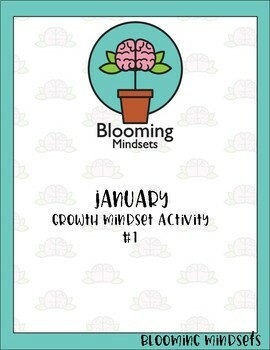 Start the year off goal setting using visual boards and connecting the importance of having a growth mindset. The second activity that can be extended, honors Dr. Martin Luther King. Students will have the opportunity to research and discuss civil rights fixed mindsets and growth mindsets. 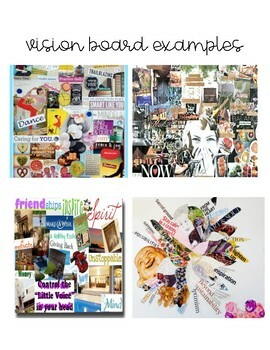 The lesson extension can be done researching current fixed and growth mindset within our society.